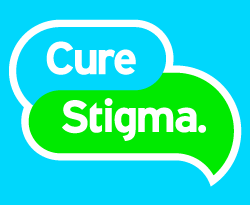 Each year, a week in October provides an opportunity to fight stigma, provide support, educate the public and advocate for equal care. 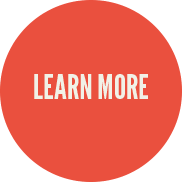 NAMI offers information about mental illness conditions, symptoms and treatment at www.nami.org or through its HelpLine at 800-950-NAMI (6264). Learn more about Mental Illness Awareness Week at www.nami.org/miaw . National Depression Screening Day (NDSD) is dedicated to raising awareness and screening people for depression and related mood and anxiety disorders. NDSD takes place nationwide. Individuals can locate a mental health screening site or take an online screening by visiting www.HelpYourselfHelpOthers.org . 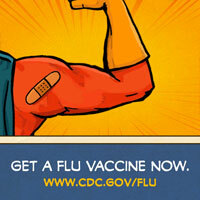 Flu Season is Here: Get Your Shot! Can’t make it to a clinic? 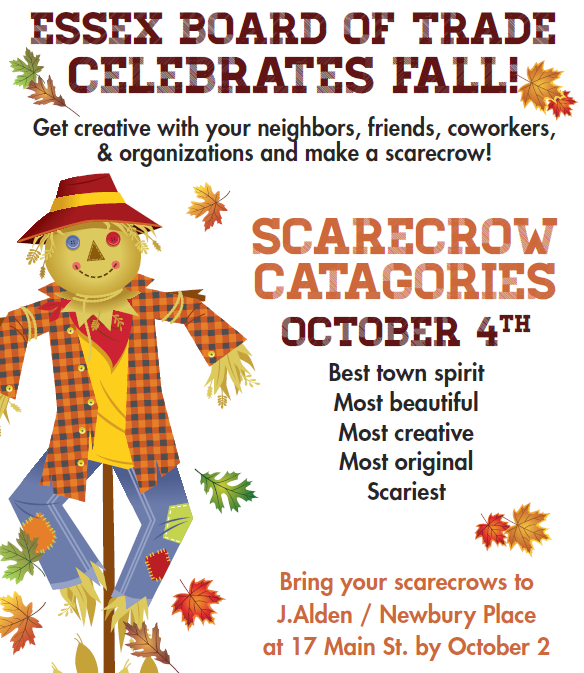 Stop by VNLV's office anytime at 61 Main Street in Centerbrook on Monday - Friday from 8am – 4pm. Cost: $45. Medicare, Anthem Blue Cross & Aetna accepted. ConnectiCare accepted until Nov. 1st. Please bring your insurance card. ﻿Ages 18 and older only. 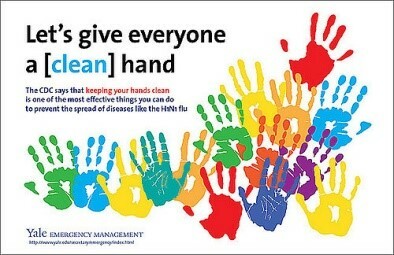 Let's Give Everyone a [Clean] Hand! The weather is turning colder and the kids are back at school. People stay indoors more often. Flu season is approaching. Viruses and germs spread more quickly in crowds. It is time to get your flu shot! You probably know that germs spread when our hands touch surfaces like cell phones, desktops, tables, grocery carts, unwashed fruits and vegetables, toys, pets, anything we touch in a normal day. Most people touch their nose, eyes, mouth or face 25 times an hour! Touching our face with dirty hands is one way germs get into our bodies to make us sick. The Center for Disease Control (CDC) recommends washing your hands following these simple steps: wet, lather, scrub, rinse and dry. Scrub your hands for at least 20 seconds singing Happy Birthday twice and dry them with a clean towel. You can do it! Follow these simple steps to stay healthy. Kathleen Maynard is a registered nurse and the new Program Director for the Lower Valley Care Advocates. 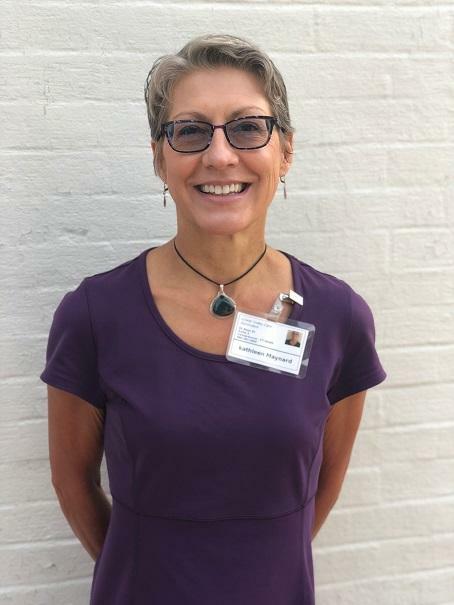 Kathleen has a diverse background in community health and in 2010 received both her baccalaureate and master’s degrees in nursing from SUNY/IT in Utica, New York – along with being awarded the Dean’s Medallion from the school of Nursing. Kathleen is extremely proud of her work on the N-CHIP Project, a 13.37 million dollar state funded grant project where she participated as the only nurse and liaison between 22 practices and clinics. Kathleen was raised in Old Lyme and now lives in Niantic, where she enjoys swimming, cooking and walking the beach. Currently, Kathleen is working on her magnum opus – her 6 year old daughter, Mary - who loves swimming, art and ballet. Welcome, Kathleen! We're thrilled to have you join the LVCA and VNLV team! 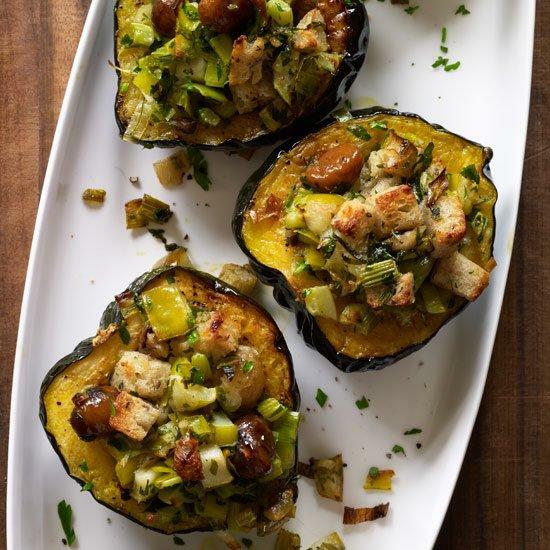 Halved acorn squash make perfect single-serving bowls. These make a great vegetarian main course for any winter holiday, but they're also a festive accompaniment to turkey, ham or roast goose.